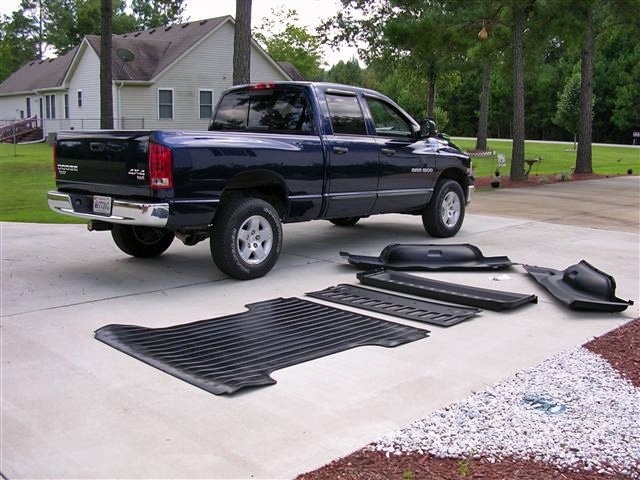 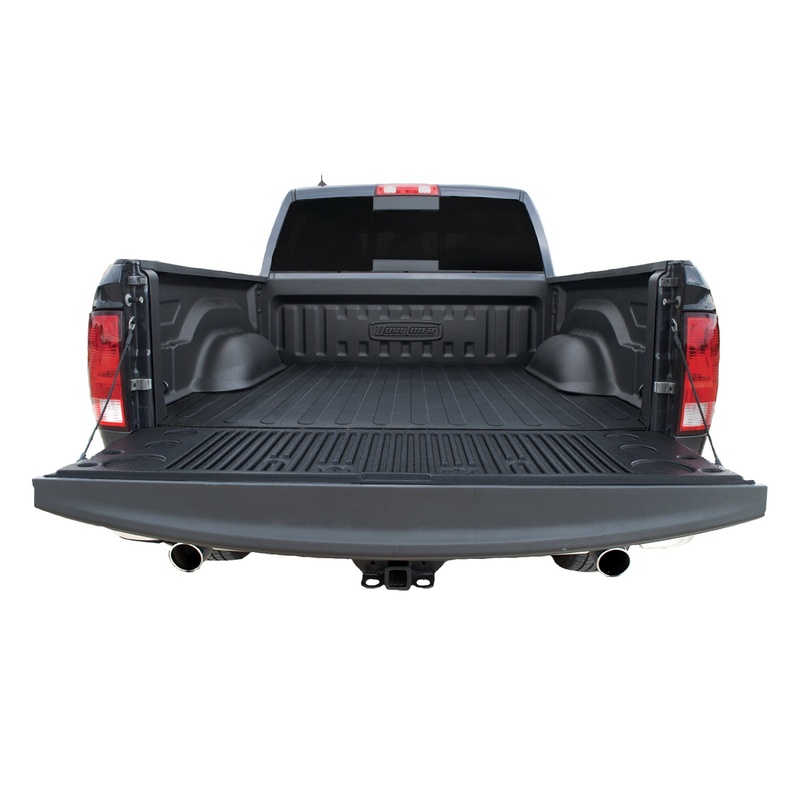 The complete DualLiner system, is the best bedliner available for your Dodge Ram 1500 or Ram 1500 Big Horn, Express, Laramie, Lone Star, Outdoorsman, Sport, ST, SLT, Tradesman,TRX or TRX4 with Standard Cab, Extended Cab or Crew Cab with short 5 foot 7 inch bed. 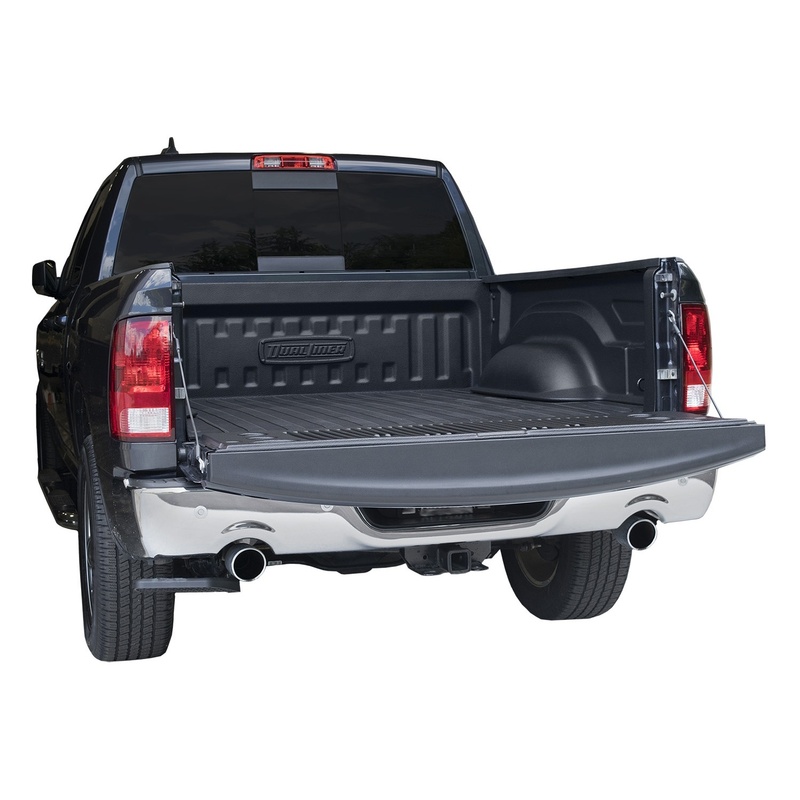 It'll keep your truck bed looking as new as the day you drove it off the lot. 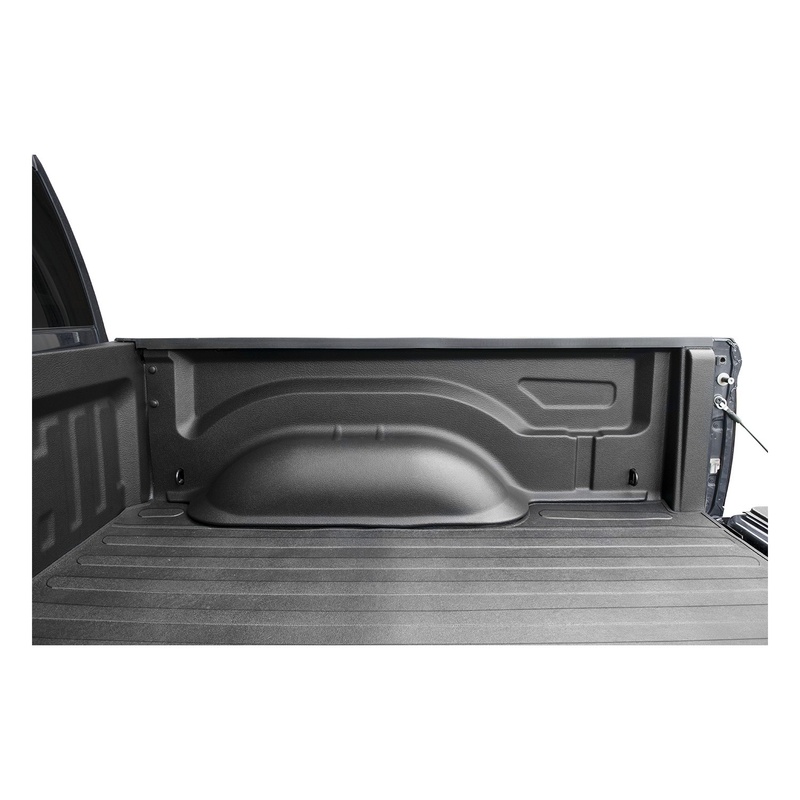 An easy 30-minute installation protects your truck bed from damage. 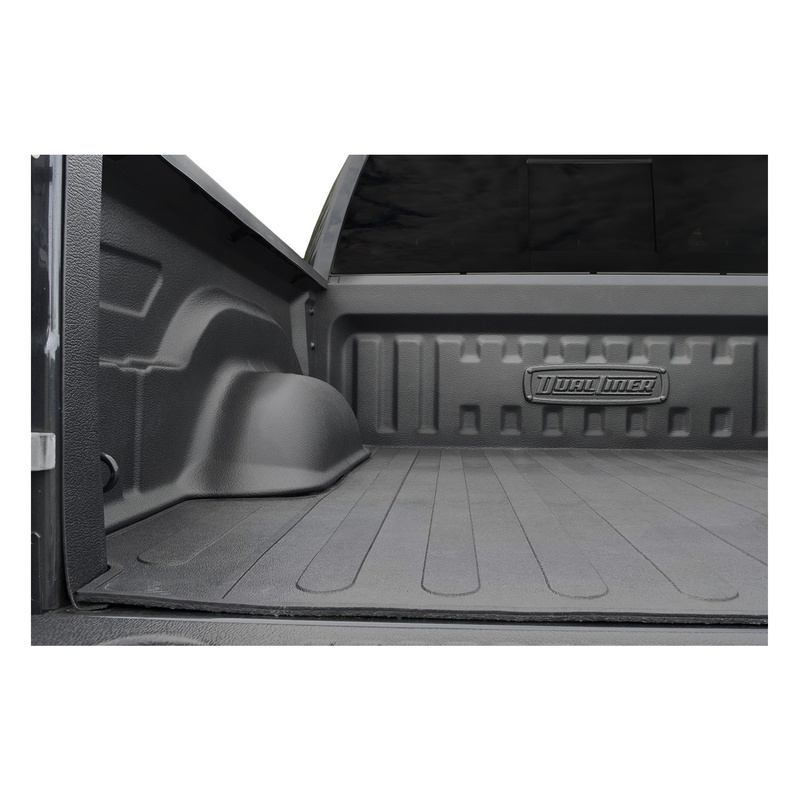 This DualLiner bedliner was custom designed for the Dodge Ram 5 foot 7 inch bed pickup and fits model years 2018.